The right combination of PSI and GPM results in optimum cleaning capability. 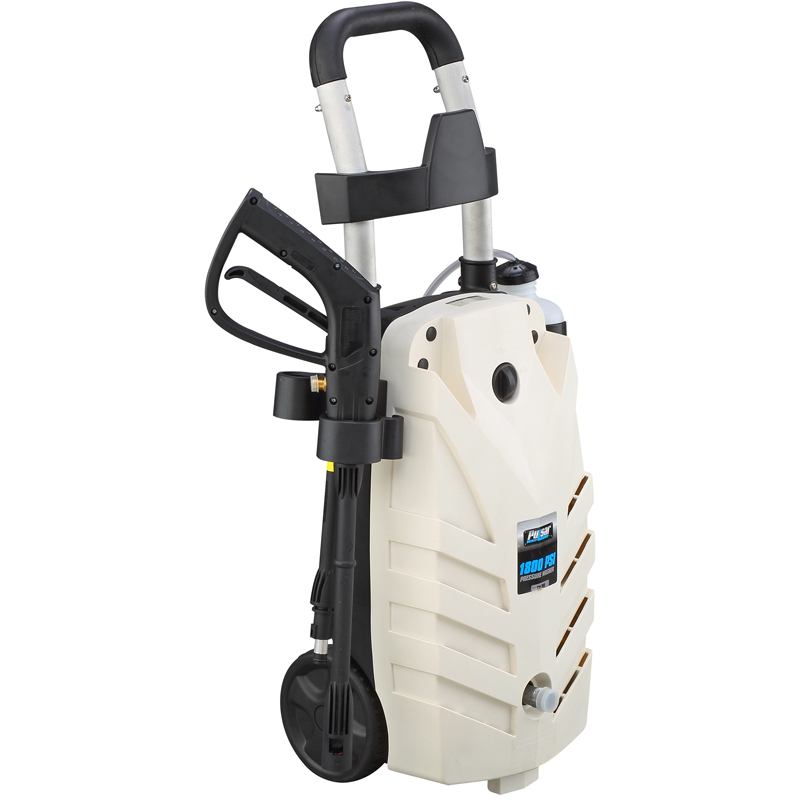 The Pulsar PWE1800 provides 1800 PSI of pressure and 1.6 gallons of water per minute for a 2880 cleaning units where the higher the number, the more work you can do in the same amount of time. The 2 HP electric AC motor is matched to a durable axial pump for long life and optimum performance. 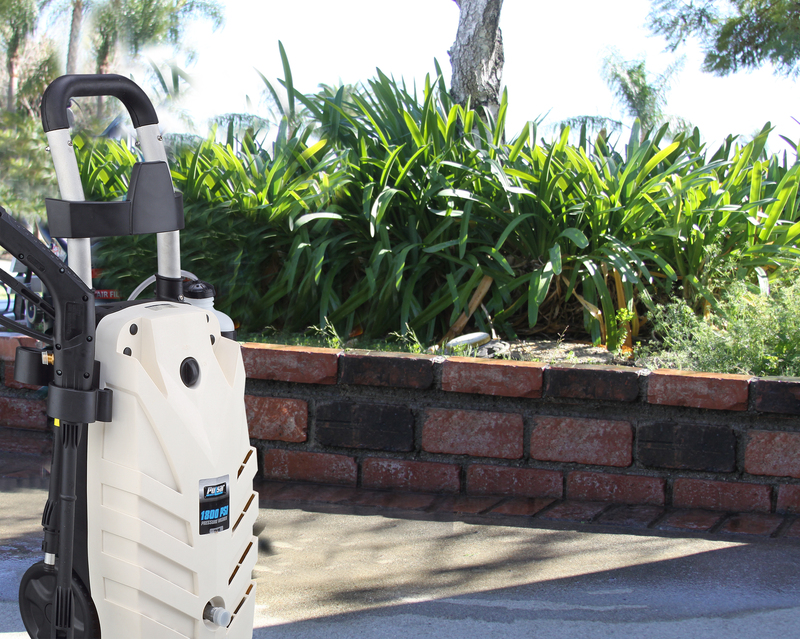 Add GFCI circuitry and automatic shut off for safety and security, over-sized wheels for greater mobility a wand holster and infinite flange dispersion tip and you have power, performance and portability at a great price.